How do I plan my Crowdfunder project? It can seem a tad daunting when first making plans for your Crowdfunder Project. 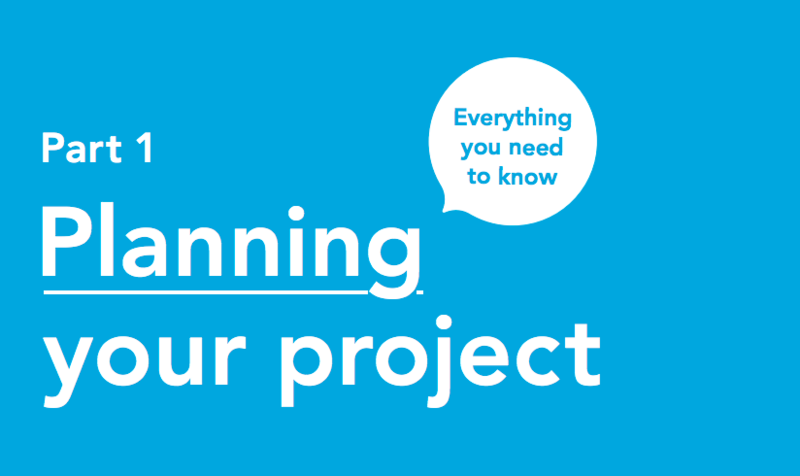 However, luckily, our coaching team have created an excellent interactive and downloadable PDF guide to Planning your Project.